Small Island Developing States (SIDS) are islands of the Caribbean Sea and the Atlantic, Indian and Pacific Oceans. They are some of the most beautiful places on Earth, with atolls of white sand beaches, mountain ranges covered in cloud forest, historic ports and towns, and agricultural landscapes. They are relatively remote, vulnerable to environmental challenges, such as climate change, and generally small in size—Niue has a population of only 1,269, and Tuvalu a total land area of only 26km. 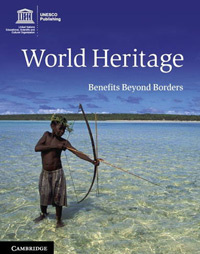 The UNESCO SIDS Programme develops World Heritage activities in these areas, providing support for new nominations to the World Heritage List, and sustainable conservation and management practices for sites already inscribed. The SIDS were recognized as a distinct group of developing countries in June 1992, at the UN Conference on Environment and Development. 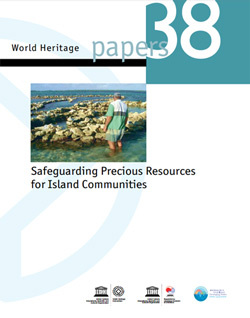 The 29th session of the World Heritage Committee in 2005 adopted the World Heritage Programme for SIDS, and the SIDS have since become a point of focus for World Heritage identification and protection. 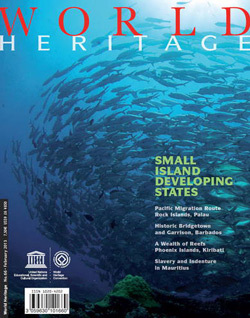 The World Heritage Programme for SIDS has been supporting the development of the recent Regional Action Plans for the World Heritage in the Caribbean and in the Pacific, as these are the roadmap in developing and implementing World Heritage activities for SIDS. Other SIDS action plan and work plan have been developed recently which will be also utilized as a key reference. 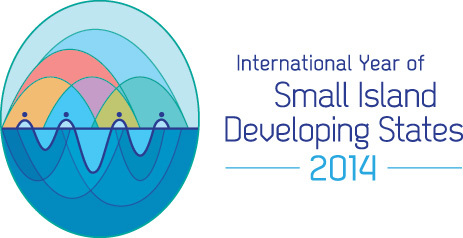 2014 was dedicated to the United Nations’ International Year of Small Island Developing States (SIDS), and the Third International Conference on Small Island Developing States was held in Apia, Samoa (1-4 September 2014). The SIDS Conference focused the world's attention on a group of countries that remain a special case for sustainable development in view of their unique and particular vulnerabilities. List of the UN Office of the High Representative for the Least Developed Countries, Landlocked Developing Countries and Small Island Developing States. 8. Requests furthermore the Director of the World Heritage Centre to identify extra budgetary funding for World Heritage activities in SIDS, in particular to further develop the Caribbean Capacity-Building Programme and to introduce a similar regional capacity-building programme for SIDS in the Africa and Pacific regions and the execution of more thematic studies particularly of the cultural land and seascapes, routes (trade of enslaved people) and environmental features of the Caribbean, African and Pacific Regions.